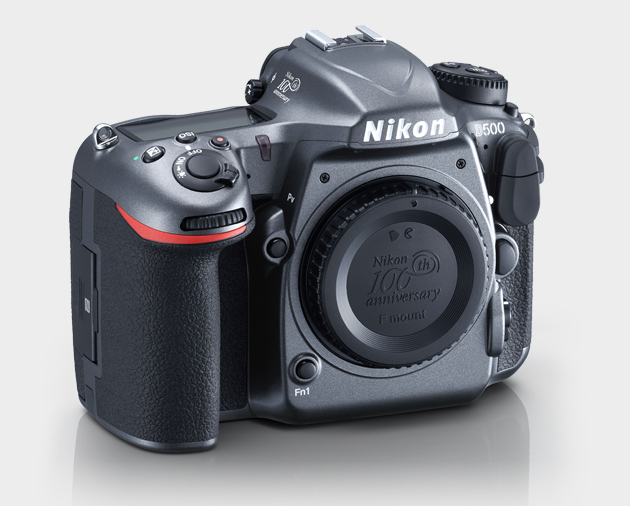 The D5 is Nikon’s flagship digital SLR camera. It has supported the work of professional photographers in such fields as press, sports, and nature photography, and has also aided in activities related to the study and exploration of space. 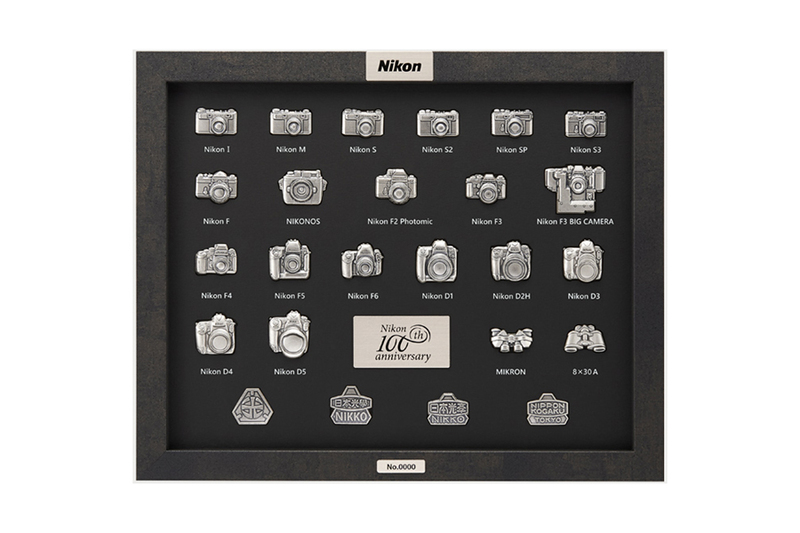 The D5 100th Anniversary Edition, in which the heritage of a flagship model is embodied, has a dark metallic gray finish and a stamp on the bottom noting Nikon’s contribution to the study and exploration of space. 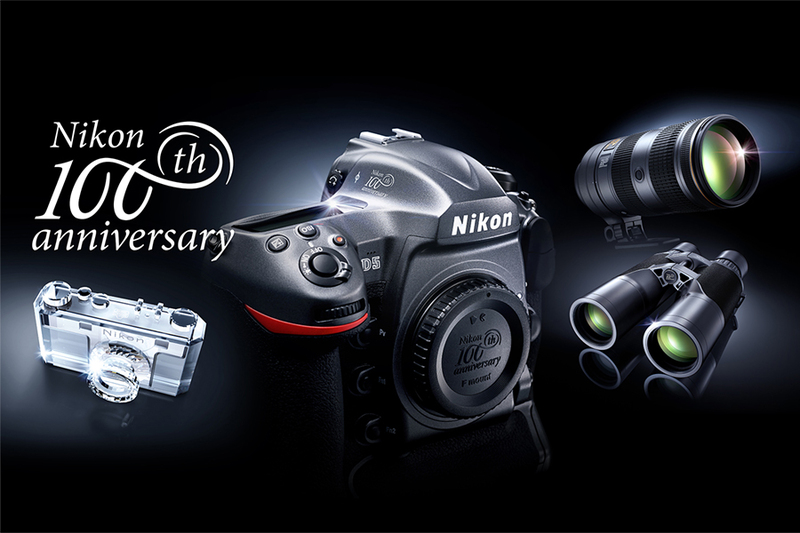 An anniversary booklet detailing Nikon’s contributions to the study and exploration of space is also included. 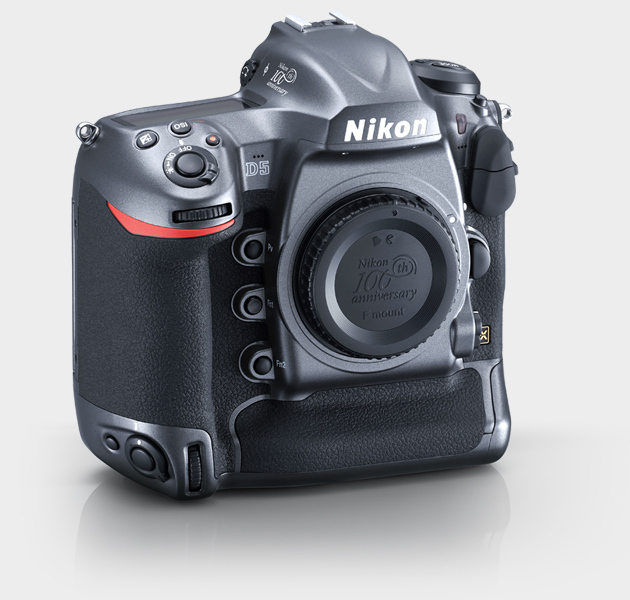 The D500 is a model that offers both agility and highly precise rendering. 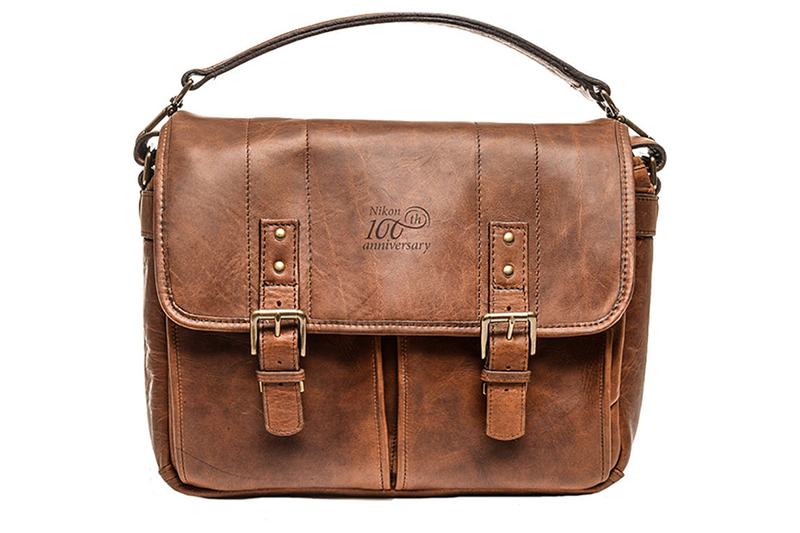 With its metallic gray finish and commemorative logo, the 100th Anniversary Edition combines an elegant look and feel with practicality. 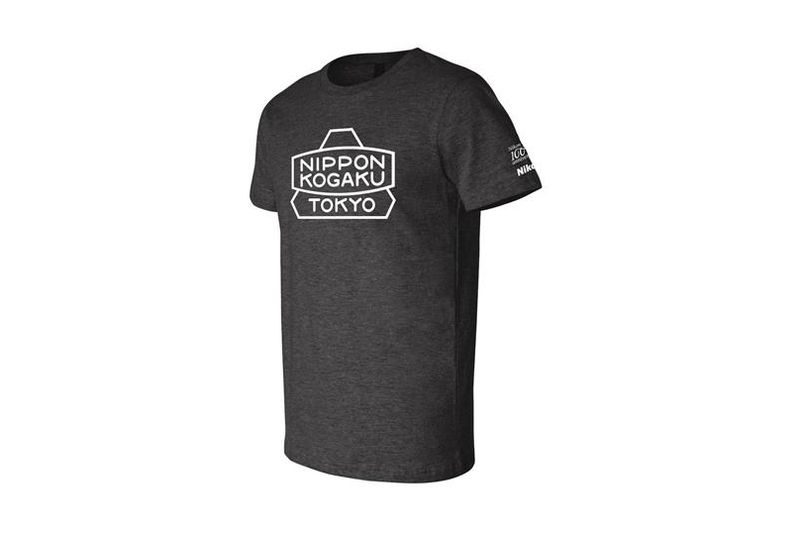 It comes with an exclusive metal case that has a plate on which the commemorative logo and serial number are engraved. 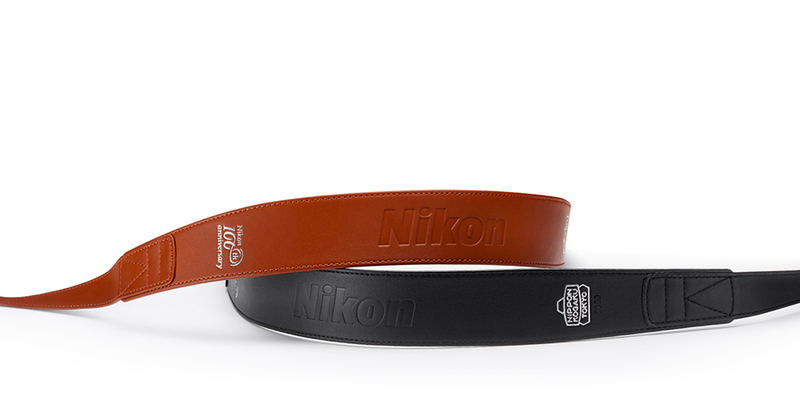 The case contains a commemorative body cap and a commemorative leather strap embossed with the commemorative logo. 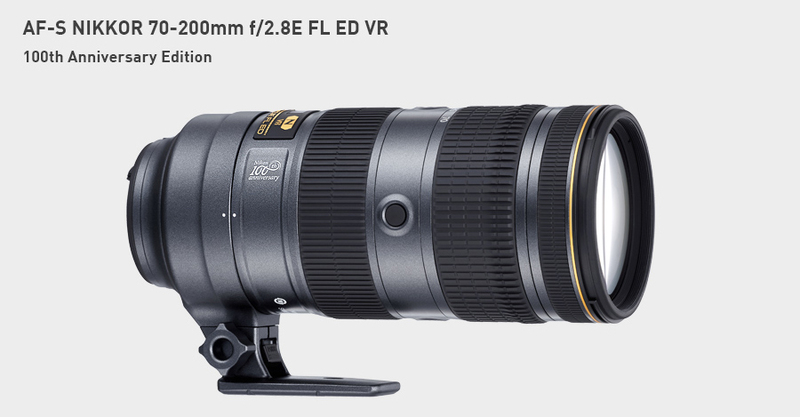 This is the 100th anniversary edition of the AF-S NIKKOR 70-200mm f/2.8E FL ED VR, a fast telephoto zoom lens that has been well received for its ability to offer both superior agility and excellent optical performance since its release in 2016. 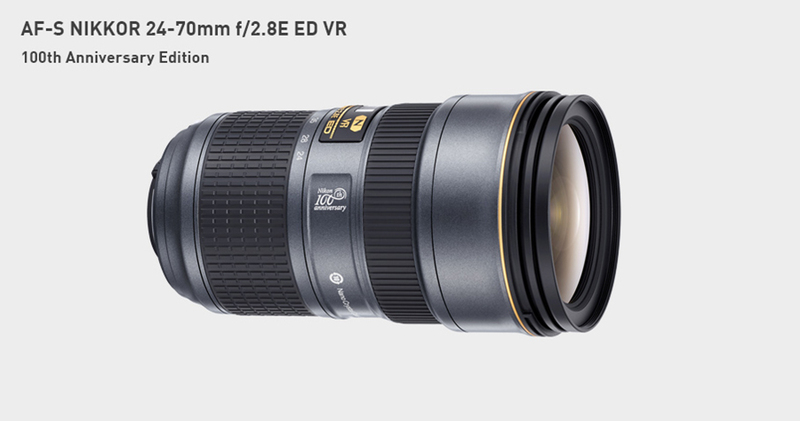 The commemorative lens comes with the individual glass elements that make up the internal workings of the lens, as well as a special stand and case for displaying them, providing those who purchase and use the lens with a sense of just how the lens achieves its characteristic rendering. 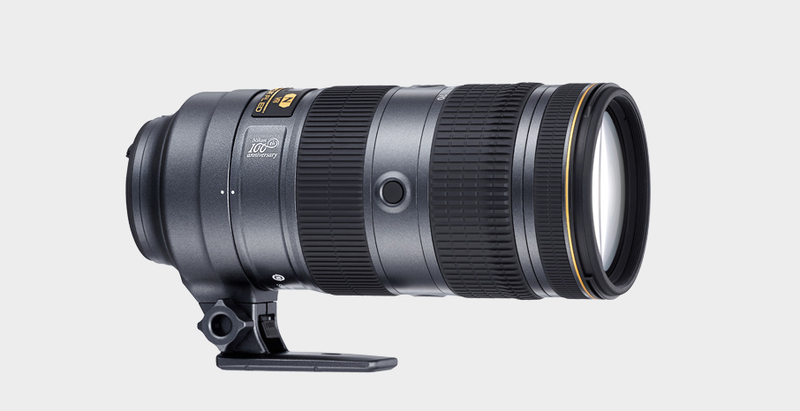 NIKKOR lenses have become synonymous with Nikon’s optical technologies. 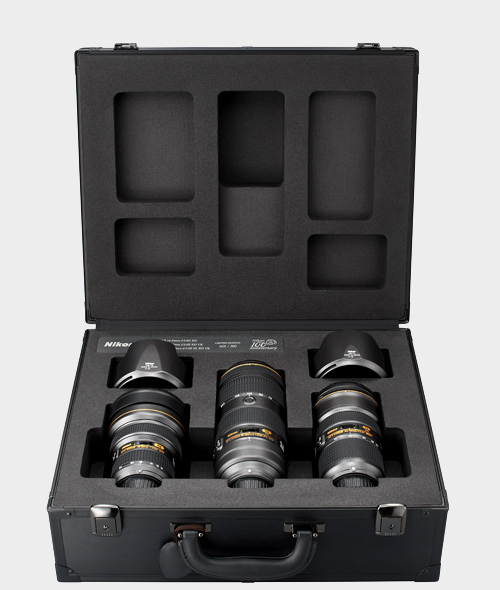 The NIKKOR Triple F2.8 Zoom Lens Set 100th Anniversary Edition is a set of three f/2.8 maximum aperture zoom lenses that best represent the NIKKOR name. 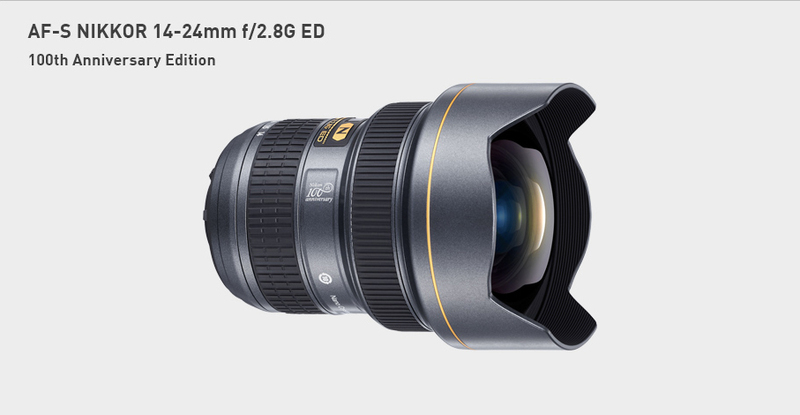 The set is comprised of the wide-angle AF-S NIKKOR 14-24mm f/2.8G ED, the normal AF-S NIKKOR 24-70mm f/2.8E ED VR, and the telephoto AF-S NIKKOR 70-200mm f/2.8E FL ED VR. 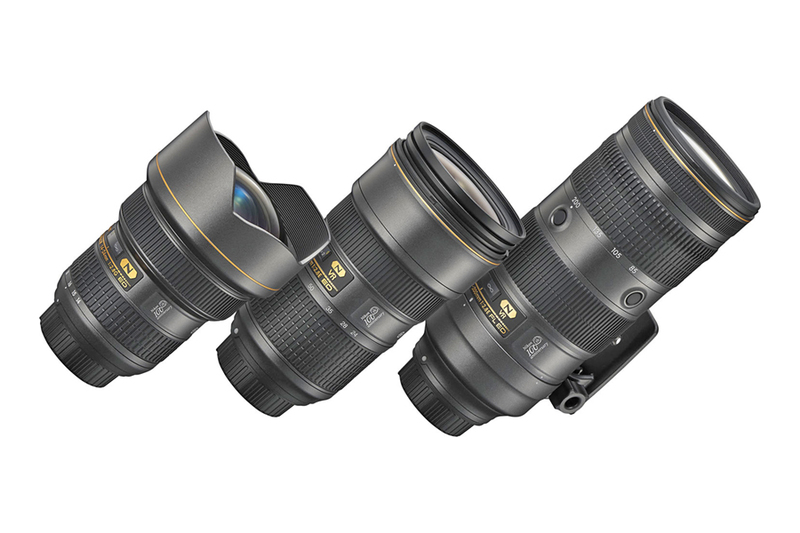 The same commemorative serial number is engraved on all three lenses. 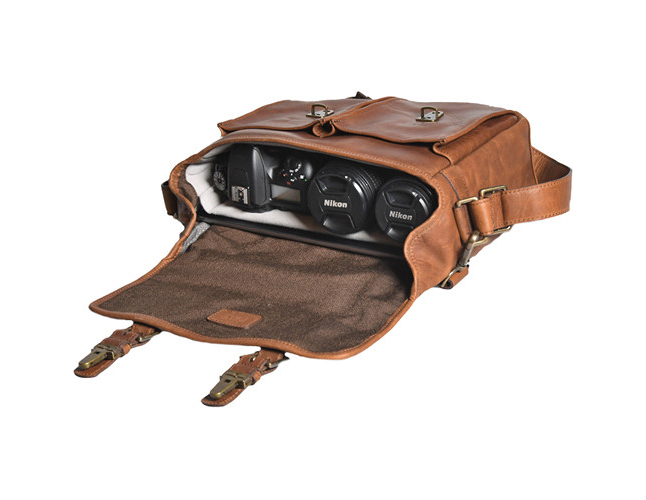 This premium camera strap is made entirely of the best Italian leather that only improves with use and age. 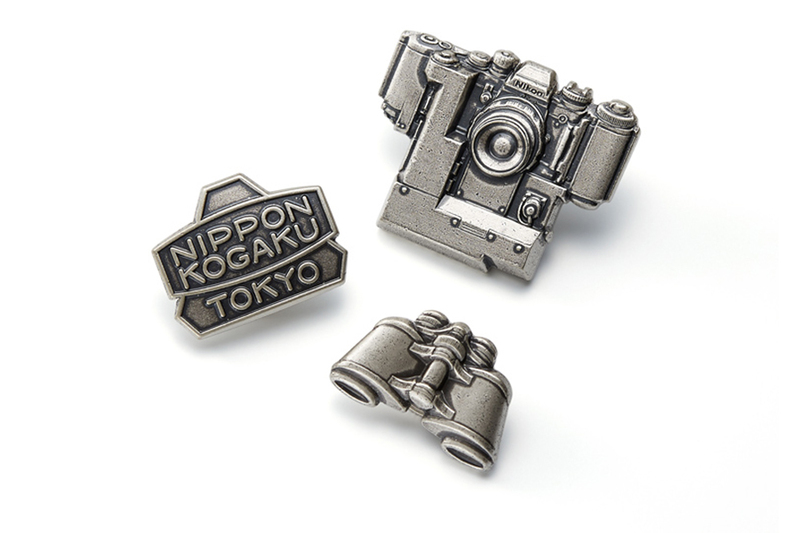 This collection of lapel pins representing Nikon’s most historic and popular products, as well as the corporate logo, looks back at Nikon’s 100-year journey through light. 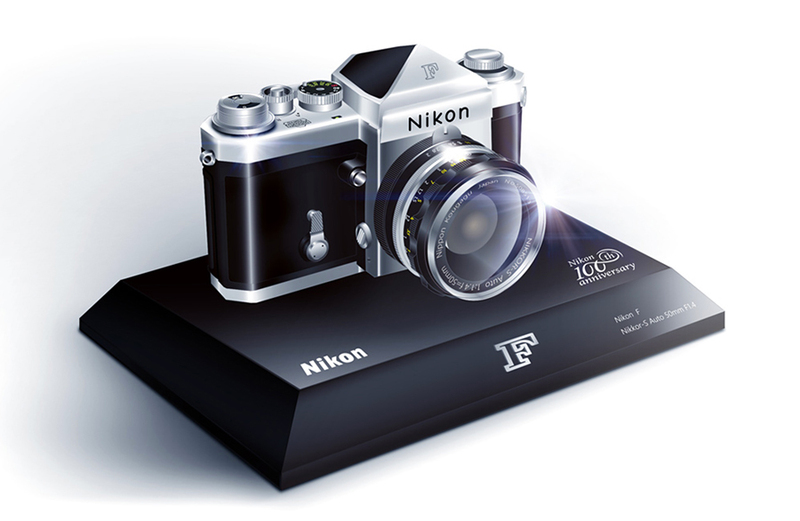 The historic Nikon F, Nikon’s first flagship model and the camera that set the standard for single-lens reflex cameras around the world, is faithfully reproduced with this 1/2-scale model.